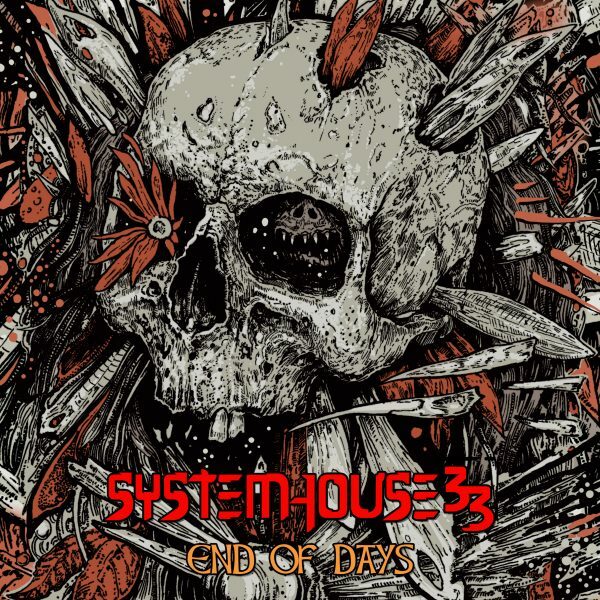 SystemHouse33 will be touring Europe this April on a massive 22-day tour and now, the band will also be releasing their 6th album “End of Days” in April. Check out the promo for the new SystemHouse33 album End of Days. *All orders are Pre-orders only for digital version of the album and Not a Physical copy/CD. SystemHouse33 - End of Days album out now!